Danielle contacted me months before our session together. 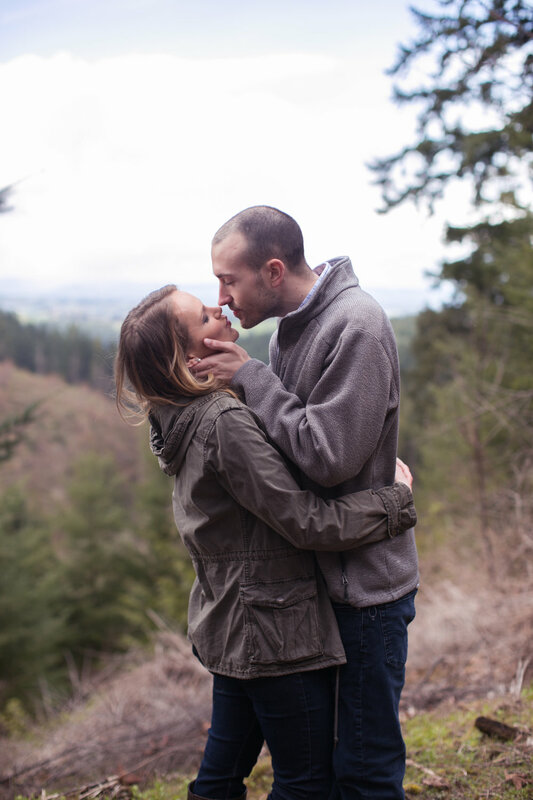 I am always completely honored when couples invite me into their sacred space of engagement to document their love. Engagement is such a sweet time and capturing a couple's enjoyment of one another brings ME so much joy. 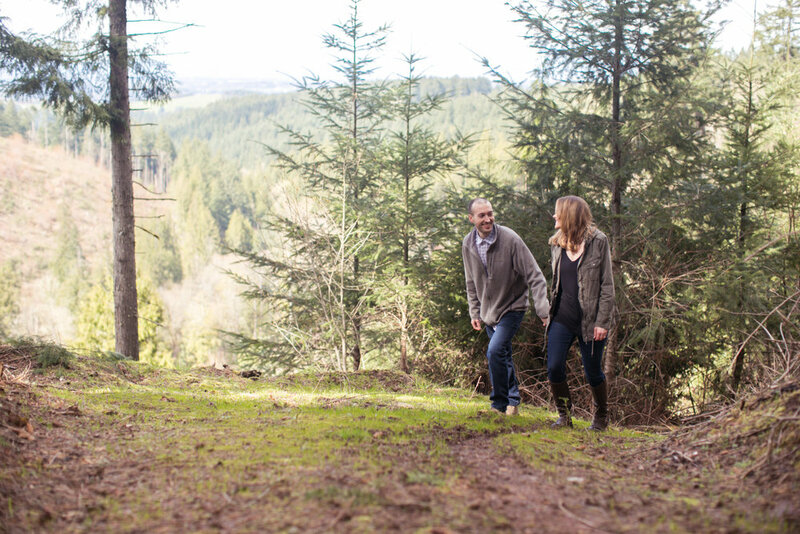 Danielle and Gerek's engagement session was in Hillsboro and Newberg. The Newberg location was Gerek's parents property and as you will see, was gorgeous. Once again, it is impossible to choose just 5.